Want to give lacklustre tresses a powerful boost? We’ve created our perfect travel-kit, Three Steps to Gorgeous, to restore tresses to their full potential no matter where you are. Containing a travel-sized Scalp Detox Pre-Wash Treatment and 11-in-1 Cleansing Conditioner, containing 11 benefits to cleanse, condition and treat your hair, and our Hair Density Serum. Use them all together for a visible improvement in hair appearance: density, fullness and thickness. 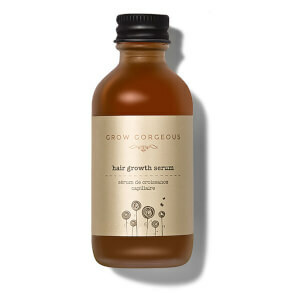 Learn how Grow Gorgeous can you help you create beautiful, luscious and flowing locks.